The Nepali language is the mother tongues of Nepalese people. In Nepal from the birth of children, they start to speak the Nepali language because children learn that what their parents or teacher teach. Mainly in the Nepali alphabet, there are 36 words, so it is difficult to learn Nepalese language for it. Nepali developer has made an app which would make children easier to learn the Nepali language comfortably. 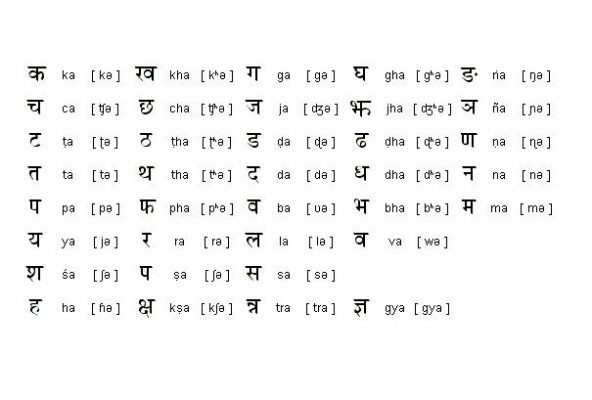 Learning Nepali from it will make your children more comfortable and s\he will learn the Nepali alphabet faster. This app has many features. It is more comfortable to use. You can teach your children reading and writing Nepali in a fun way which makes your children easier to learn it. It has an audio on numbers and Nepali alphabet. It has the images of the alphabet that start with the words which make your children more interesting. This app has the games related to the Nepali alphabet. It has the collection of videos for kids of different songs of the alphabet and Nepal national anthem also in Nepali and in English. It has a feature it that your children can draw the drawing in a digital way. You can choose the color also in it. Parents who want his\her children learn Nepali fast that can use this app. Those students can use this app whose house is far from the school or can’t afford the book or there is the lack of resources. • Learning in an interesting way. • Writing and reading tips in the same app. • Included national Anthem and children songs. It helps your children teaching Nepali alphabet through letters games images voice and videos. More than 50 thousand has been downloaded which shows the popularity of this app. So, download this app for your children to learn it faster.